A nine piece set of Gems make up brushes from Royal and Langnickel. 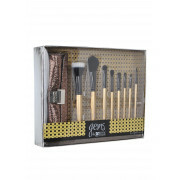 This makes a great gift idea for girls who love to apply make-up. 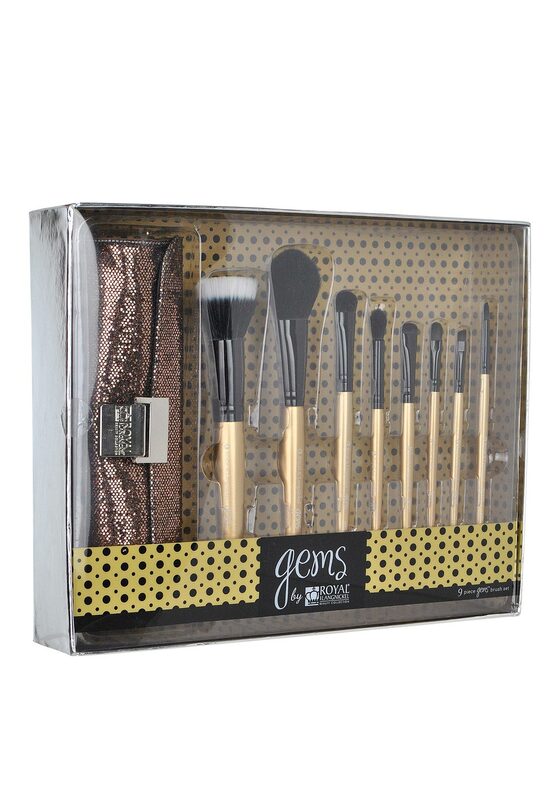 There is nine different brushes and a sparkly gold sequin bag to carry themin.